A seasonal bouquet of richly coloured blooms, Wendy will amaze them! Combining copper daisy chrysanthemums, burgundy carnations and apricot alstroemeria, with a touch of native blooms and foliage, this arrangement is hand tied with olive ribbon. 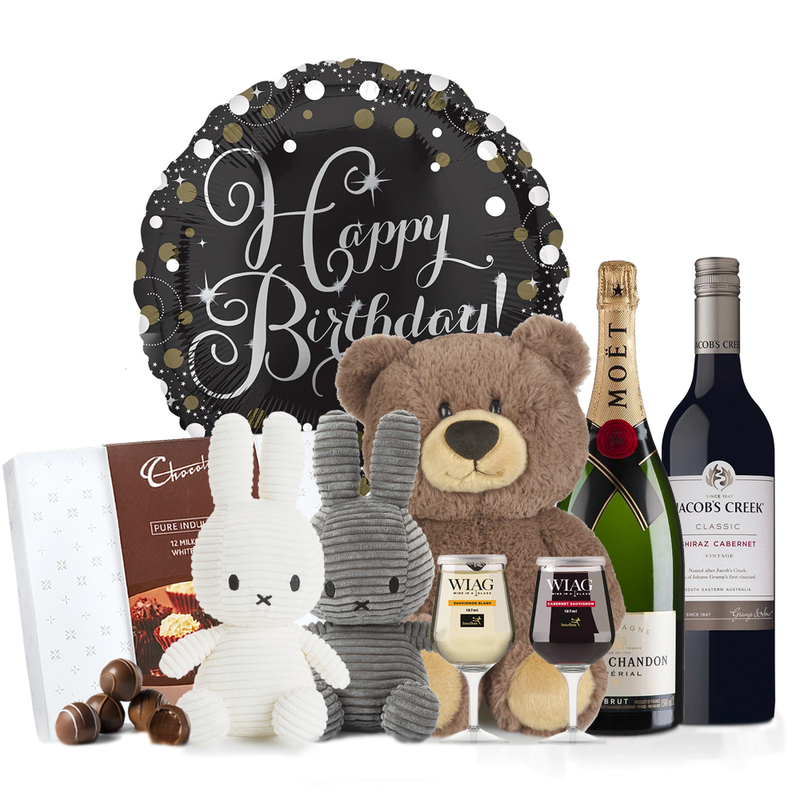 Add a vase or bottle of wine to complement your gift!